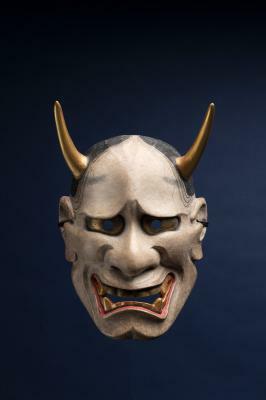 Vivid in Japanese art and imagination are creatures that are at once ghastly and comical. 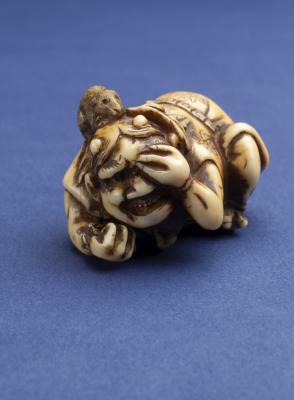 Yokai generally refers to demons, ghosts, shapeshifters, and “strange” and supernatural beings. Specific creatures are commonly associated with classical literature, folklore, theatrical performances, festivals, art, and other forms of expressive culture. 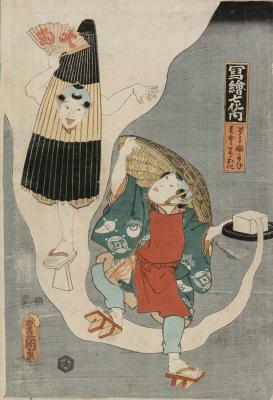 Yokai are also prevalent in contemporary Japanese popular culture; you find them in manga (comics), anime (animation), and character-based games such as Pokémon (“pocket monster”). 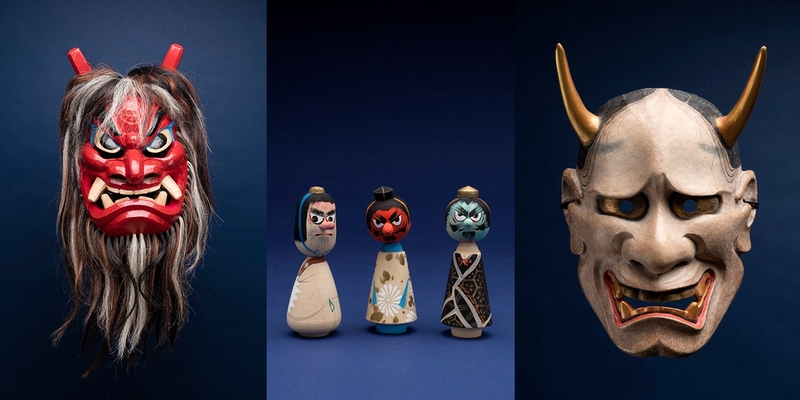 The Museum of International Folk Art (MOIFA) is currently planning the exhibition, Yokai: Ghosts & Demons of Japan, which is scheduled to open on December 7, 2019. 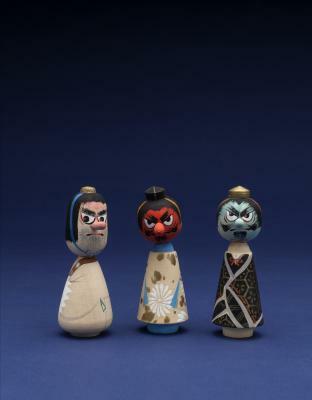 Narrative arts such as Muromachi Period scroll paintings, Edo Period woodblock prints, and contemporary folk art that depict or involve yokai will illustrate their eerie tales. 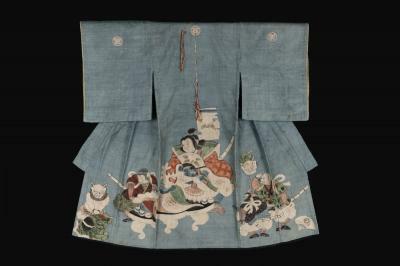 Ghost and demon characters also appear in classical theatrical performances and special festival events. 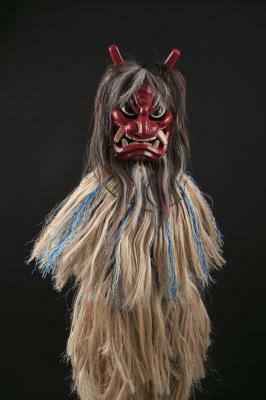 Contemporary Noh masks and festival costumes and the artists who make them will be a particular exhibition highlight. Toys, games, comic books, and cartoons will connect the past to the present, and the classical to the popular in terms of visual arts and culture. 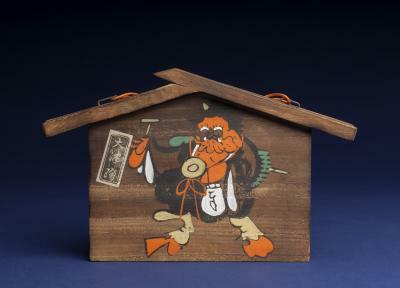 In addition to participatory gallery crafts, the exhibition will include an immersive, family-friendly obake yashiki (a Japanese “ghost house”), a popular form of entertainment in Japanese amusement parks. 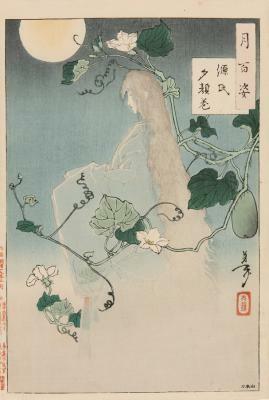 "Yugao" from The Tale Of Genji. Woodblock print from the series, One Hundred Aspects of the Moon.